﻿ Best Price on Hotel Xalteva in Granada + Reviews! 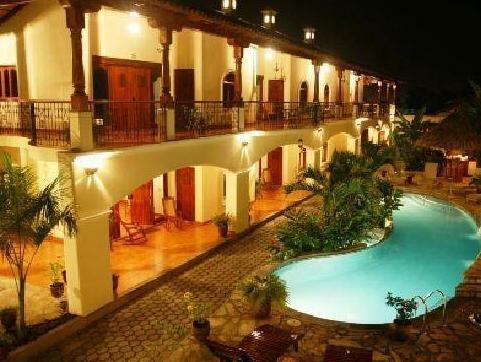 Centrally located 2297 feet from Granada Central Park and 1.2 mi from Nicaragua Lake, this colonial-style hotel features a furnished terrace with an outdoor swimming pool, and free Wi-Fi. The air-conditioned rooms have a traditional-colorful décor and offer cable TV, private entrance and a fan. The bathroom is private and has a bath, shower and free toiletries. It also has pool views. 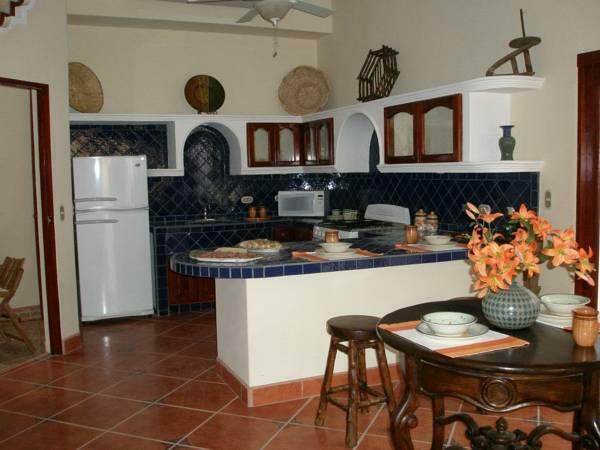 Hotel Xalteva also features a La Palapa Bar for guests to enjoy. Full breakfast is included on the room rate. This hotel is 9.3 mi from Volcan Mombacho Nature Reserve and 20 minutes’ drive from Masaya town and its lagoon. 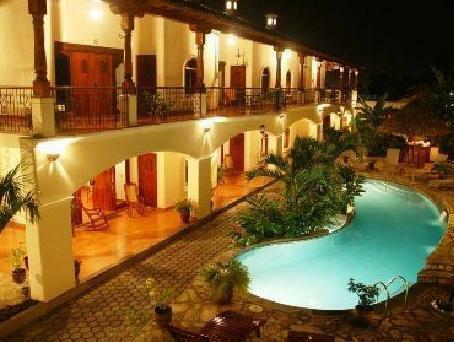 Managua International Airport is a 40-minute drive away. This rental condo is out of the noise of central Granada but close enough, about 5 blocks, to walk to the Central Square. It is very secure and has parking on site. Breakfast has two options typical and one yogurt and fresh Greek yogurt both come with a huge fruit bowl, coffee and pastry. The service is excellent. There was a problem with my reservation that was handled by the manager in a very efficient manner. I would highly recommend this accommodation. Stay was very good. Constructive feedback would be: 1) breakfast requires a bit more effort and is small (bread and jam was provided but it wasn't toasted.....just a pastry or something would have been better) 2) I wanted to pay cash to avoid credit card surcharges, my reservation did not indicate that was impossible. However, owner charged my CC anyway even after I told her I wanted to pay cash. This cost me an additional $30 which could have been avoidable. 3) For such a nice hotel, the bath products were sparse (bar of soap and combined shampoo/conditioner). No big deal but if you like separate conditioner and lotion, bring your own. I don't think Nicaragua in general has caught on to this added luxury in nice establishments.